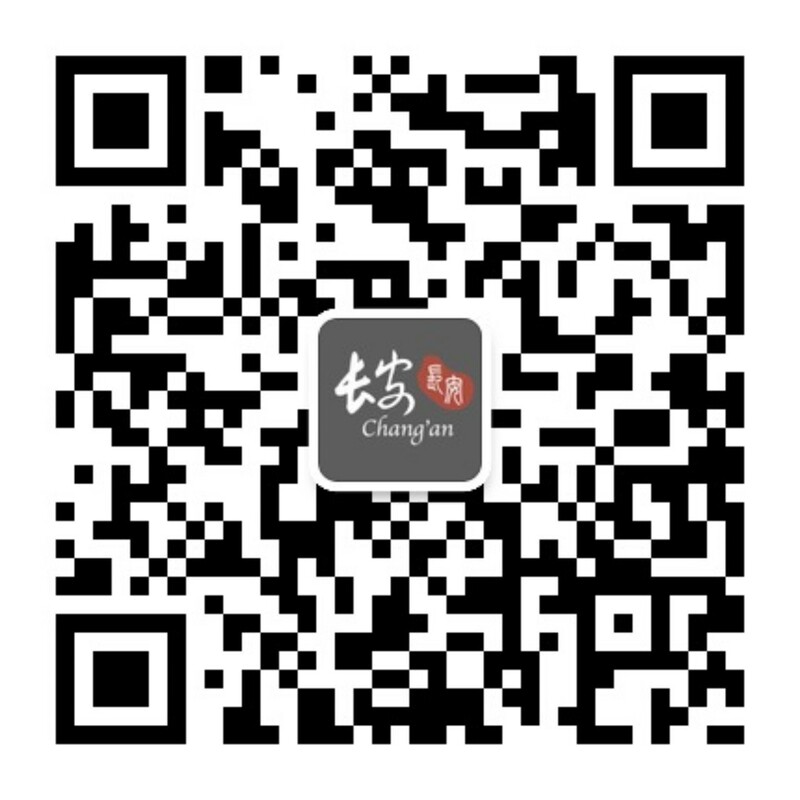 Chang'an strips away the formalities of dining while focusing on the quality of food, warm service, and relaxed casual ambiance. It is designed to be a social restaurant with industrial styled modern decor and romantic ambience. We have a great bar full of champagnes, beers, & wines carefully selected from all over the world. The restaurant's name, CHANG'AN means "Perpetual Peace" in classical Chinese. It is also the name of the capital city for the Tang dynasty and was the most populated international cosmopolitan in the world. Chinese culture, economics, trade and science reached its unprecedented prosperity in Chang'an. The 'Silk Road', constructed during the Tang dynasty was the most important pre-modern trade route that finally connected the East and the West, making it possible for all cultures to meet. Here at Chang'an restaurant, we will bring all cultures together in Los Angeles, in the love of new Chinese Cuisine.